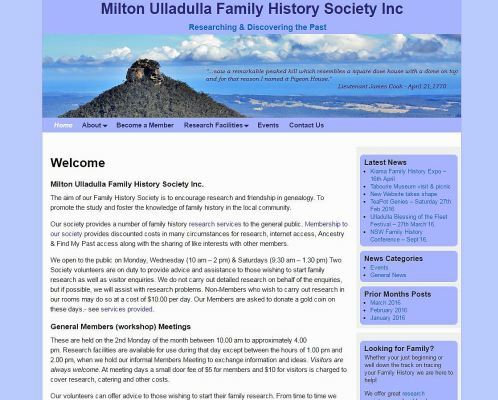 The Family History Societies old website (html) was very static, it required external support to maintain and ownership-control was not in the Societies hands. Following a request to work on a new website for them, I loaded a test environment and all committee members were immediately enthusiastic. We set about creating a modern flexible design, responsive layout and full CMS. Ownership of both the Domain and Website Hosting are now the Societies control. The total project was completed FOC as support for our local volunteer organisation.